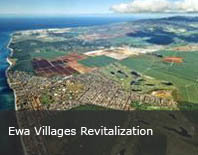 RMTC’s Civil Engineering Department, with its staff of project managers, design engineers, and drafting technicians, is one of the largest and most accomplished in the state of Hawaii. 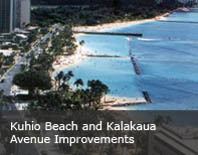 Our experience extends far beyond Hawaii’s shores to Guam, Asia, and remote areas of the Pacific. 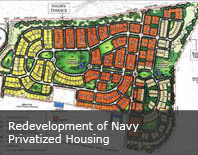 We have provided engineering planning, design, and construction support services to municipal, state, and federal clients as well as our private sector client base of land owners, developers, and other organizations. 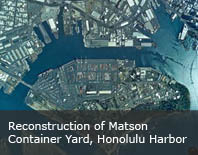 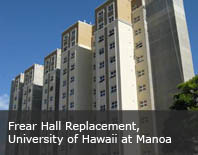 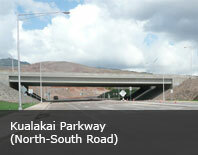 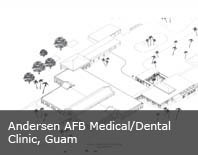 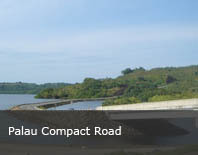 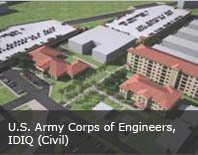 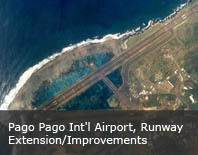 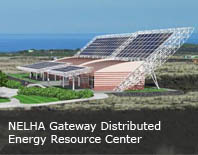 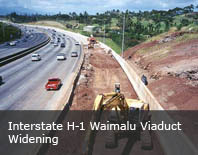 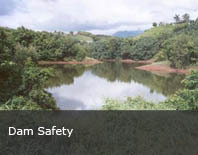 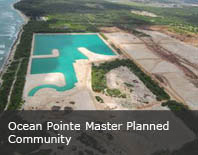 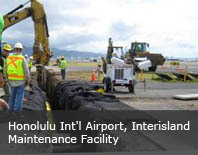 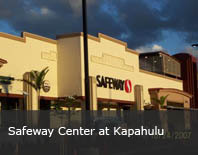 Within the past 30 years, the firm has been responsible for projects which support the core of our state's economy, including new military facilities and base redevelopment, thriving mixed-use communities, over 300 miles of roadways in Hawaii and the Pacific, more than $150 million in harbor infrastructure, and major airfield and airport improvements. 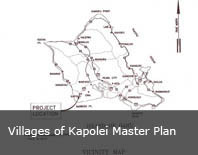 For the projects listed below, as well as many others, we have proven our ability to deliver solutions which address the unique climatic, environmental, cultural, and regulatory conditions that exist within our state and other areas of the Pacific.